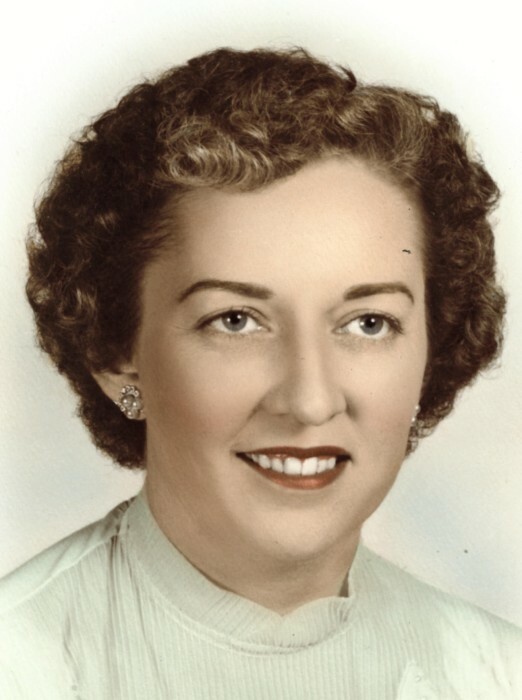 Obituary for Betty M. Donton | Dimon Funeral Home and Cremation Services, Inc.
Betty M. Donton, 96, of Tower City, passed away Wednesday at the Tremont Health and Rehabilitation Center. Born in Tower City, August 5, 1922, a daughter of the late Franklin and Bertha Paul Adams. Betty retired as a seamstress from the garment industry. She was a member of St. Paul's Lutheran Church, Tower City and the Glen Chapter of the Eastern Star, Lykens. She was preceded in death by her husband, Leroy Donton, 1996; sisters, Millie Brown and Elsie Adams.